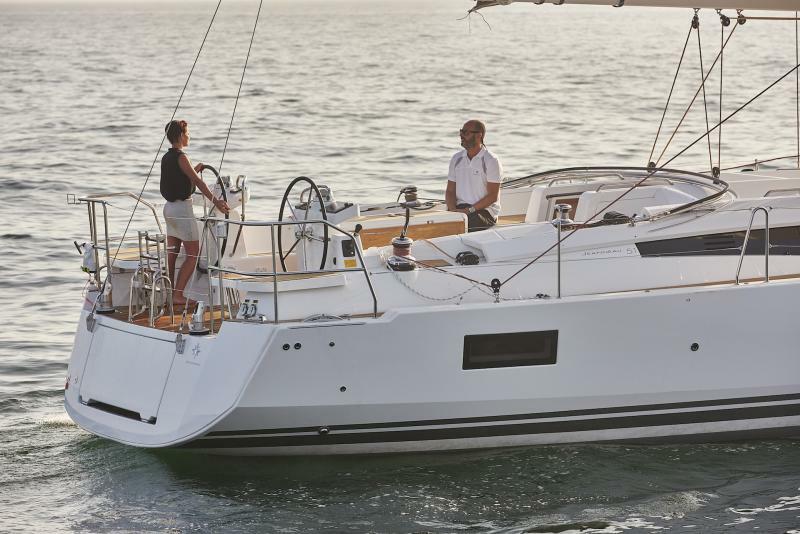 The Jeanneau 51 benefits from the latest innovations that have made Jeanneau Yachts so successful: unequalled level of finish, unrivaled quality of life aboard and maximum ease of handling. 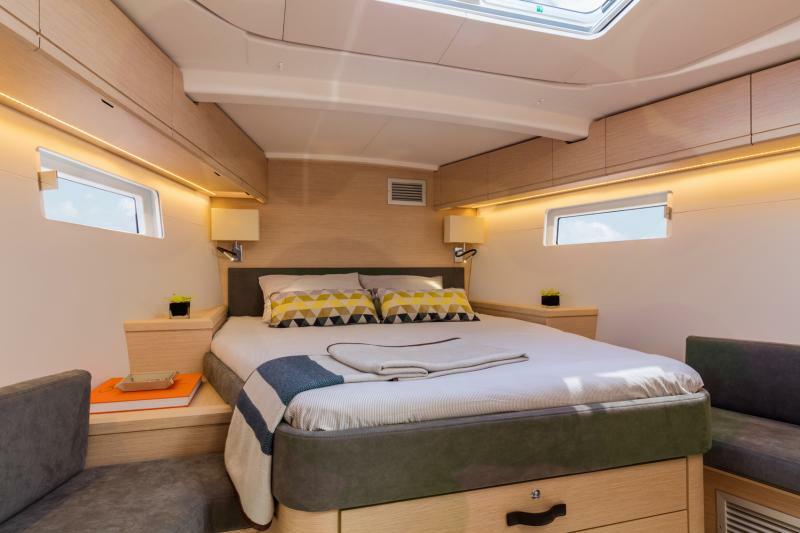 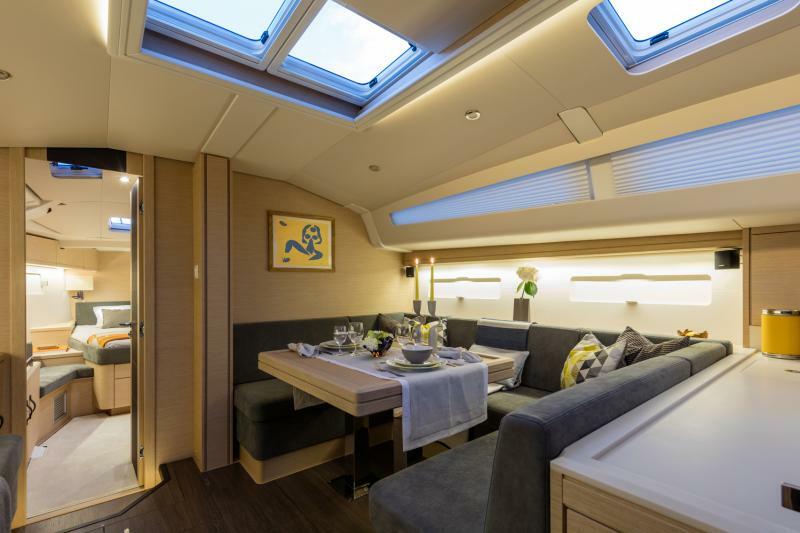 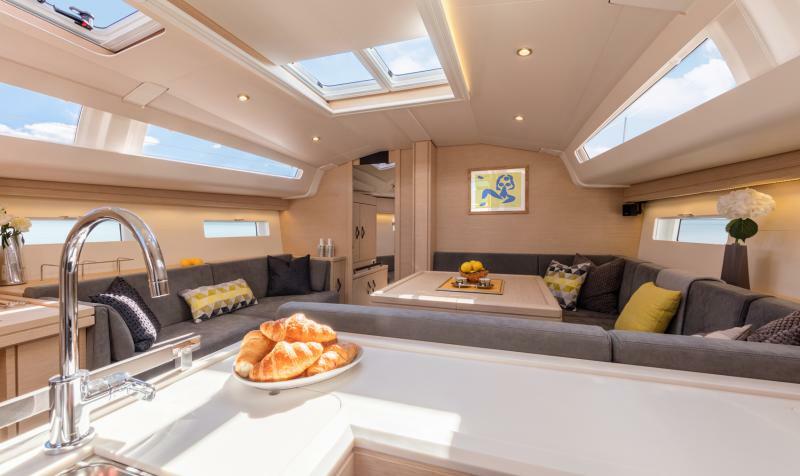 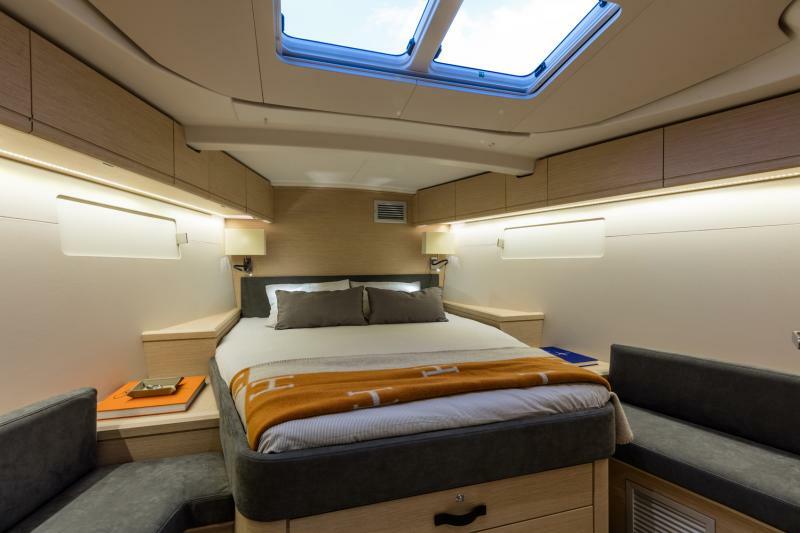 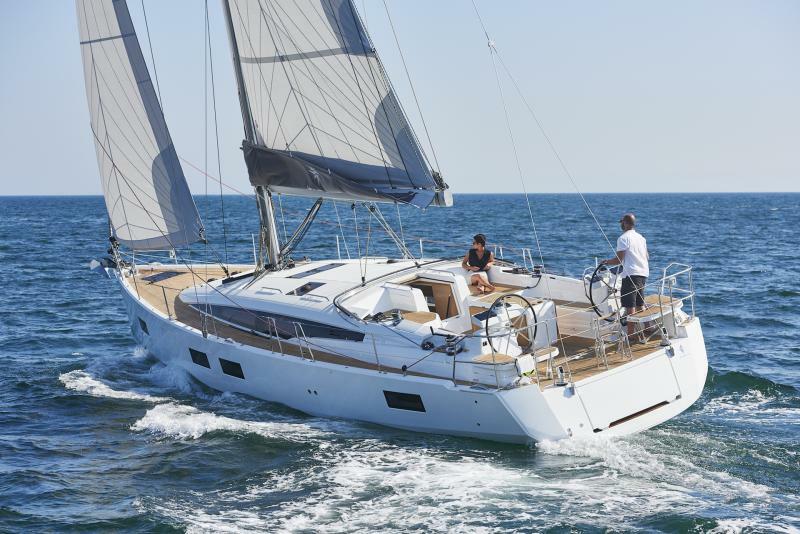 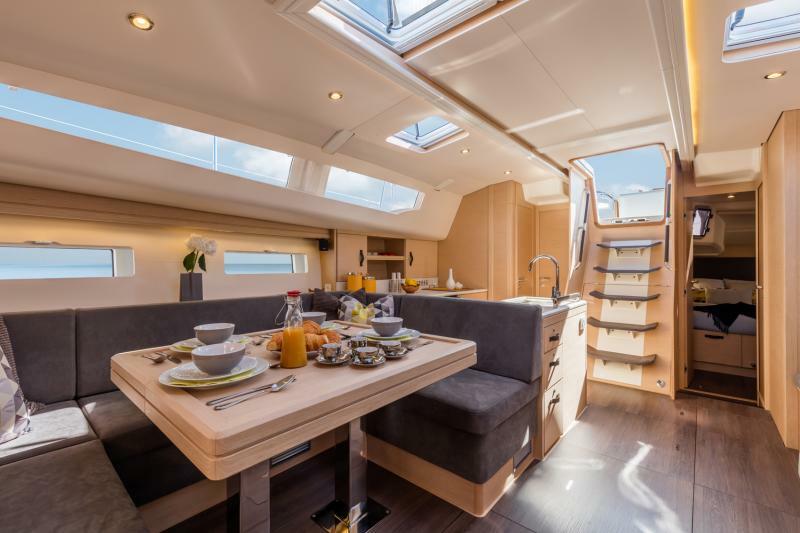 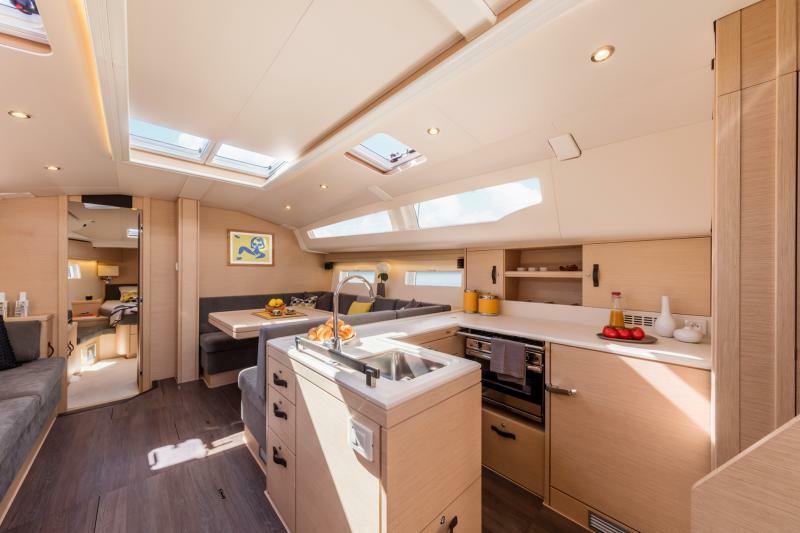 Inspired by the Jeanneau 54, this new model was designed by naval architect, Philippe Briand and designer, Andrew Winch. 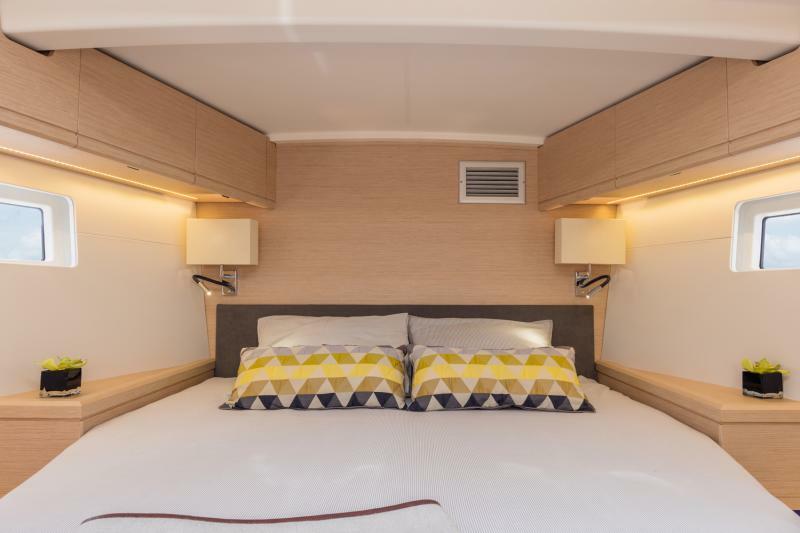 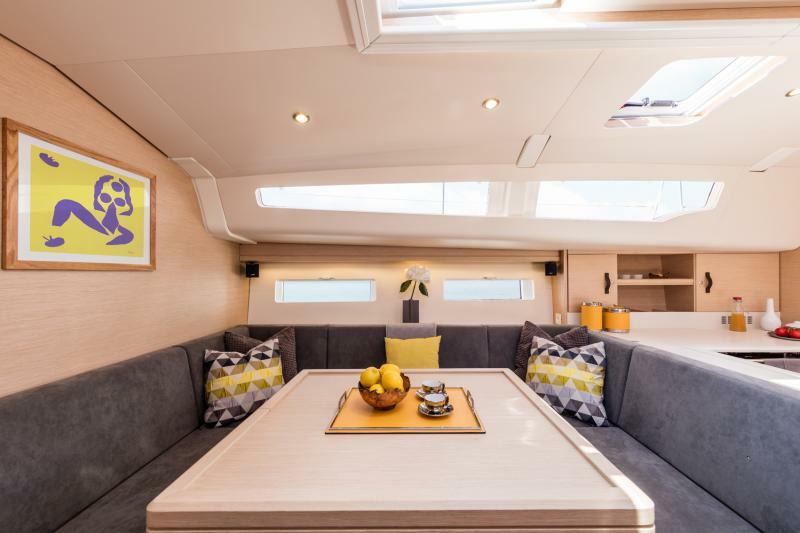 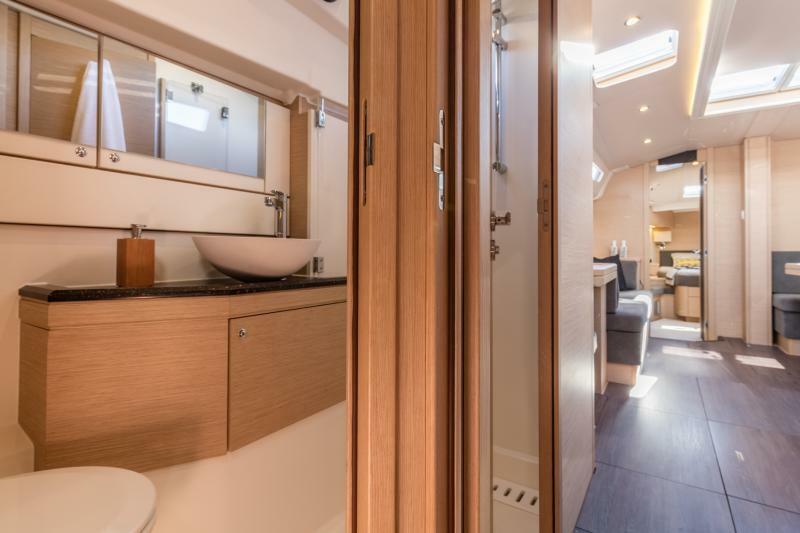 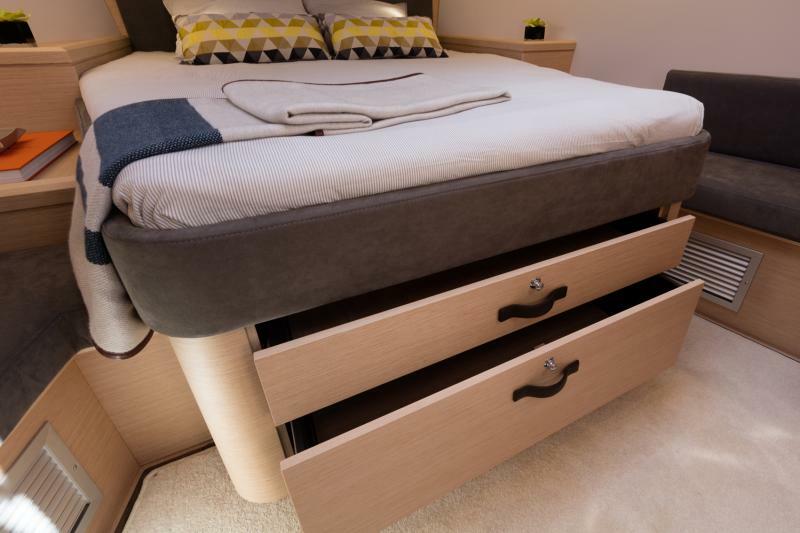 Living spaces have been carefully studied, with meticulous attention to detail and the use of fine materials, to contribute to an excellent cruising experience and a luxurious lifestyle on board.